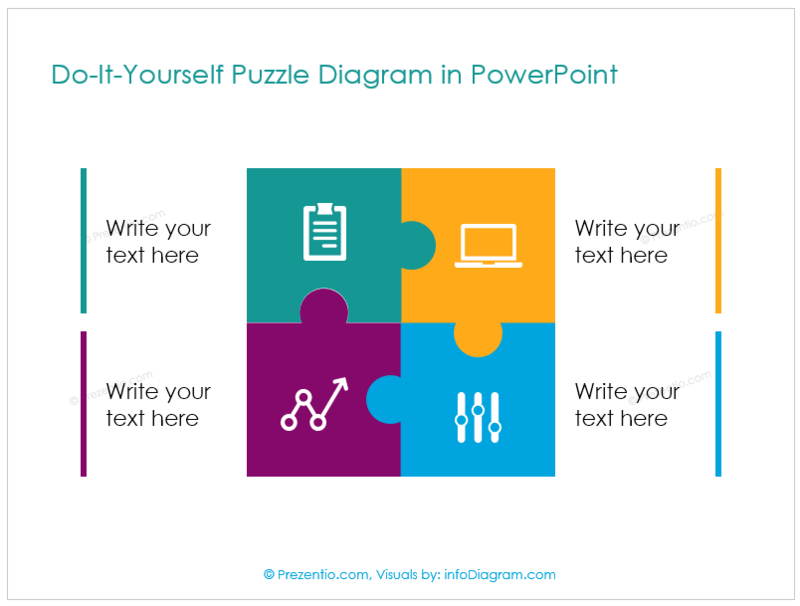 Recently at our Slide Design training, a participant asked us if there is a fast and easy way to make puzzles in PowerPoint. Well basically, it’s pretty simple. During training, it took me 2-3 minutes to show how to prepare the puzzle yourself. 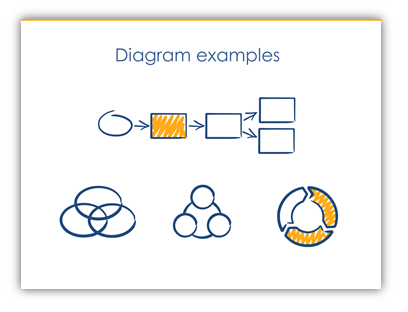 Here is a step-by-step instruction how to create such puzzle diagram.